Margaret’s practice involves assisting clients with resolving tax disputes related to income tax, provincial taxes and GST/HST. She assists clients at the audit and objection stages, in appealing tax assessments to court and with voluntary disclosure applications, taxpayer relief requests and collection matters. Margaret also has experience with tax planning including planning related to domestic and international corporate income tax, personal income tax, GST/HST, PST and property transfer tax. Before joining Legacy in 2018, Margaret practiced all areas of tax planning and litigation with the Vancouver office of an international law firm. Margaret has completed Parts I and II of the CPA Canada In-Depth Tax Course. 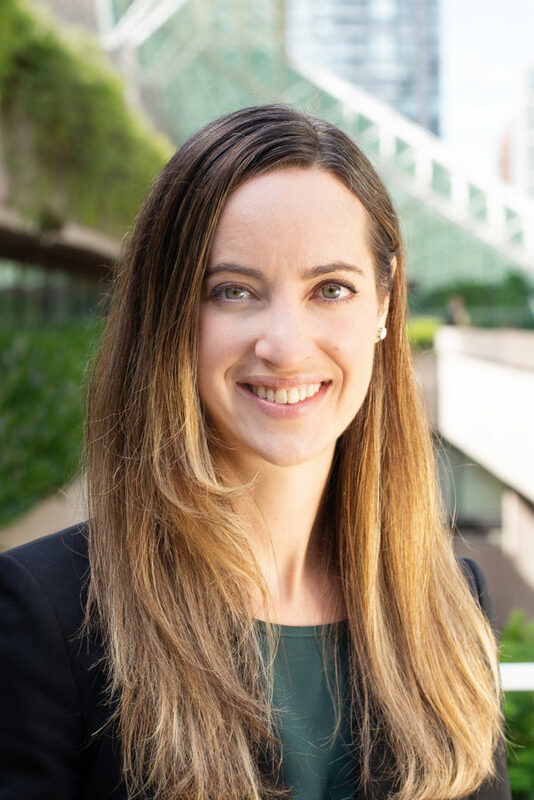 Margaret was called to the Bar in the Province of British Columbia in 2015 and received her Juris Doctor from the University of British Columbia, School of Law, in 2014. While at UBC, Margaret worked as a research assistant to a leading tax academic. Member – Law Society of B.C.